It was a short and joyous week. 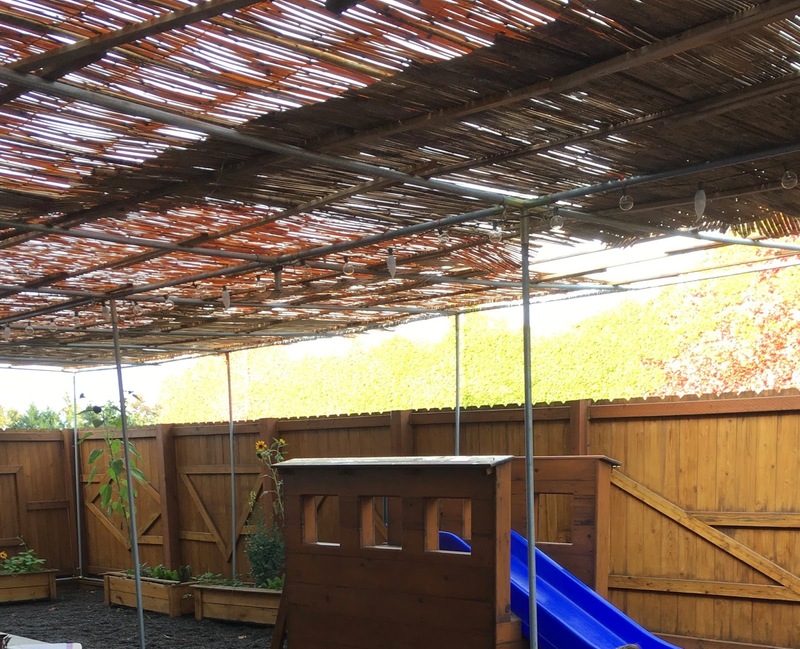 Morah Tzivie: It is a sukkah! 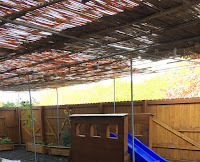 The holiday is Sukkot and the structure is a sukkah. It doesn't have a ceiling, and it doesn't have a floor. And it is a special mitzvah to eat in the sukkah. Do you think it would be a good day to eat in the sukkah? Rabbi Greenberg joined us for lunch. We said the special blessing for eating in the sukkah and he shared the etrog and lulav with us. We learned it is made of the citron fruit and branches from the willow, myrtle and palm trees. We said the blessing and then the children had a chance to shake the etrog and lulav. We built some sukkah's for our doll house family. it even has a roller coaster in it for the mom and girl when they are done eating. Sadie: The family is in it. They have a table.